For Lease: Unit 8 Paradise Plaza. High traffic Highway 54 corridor. Super Walmart anchor. 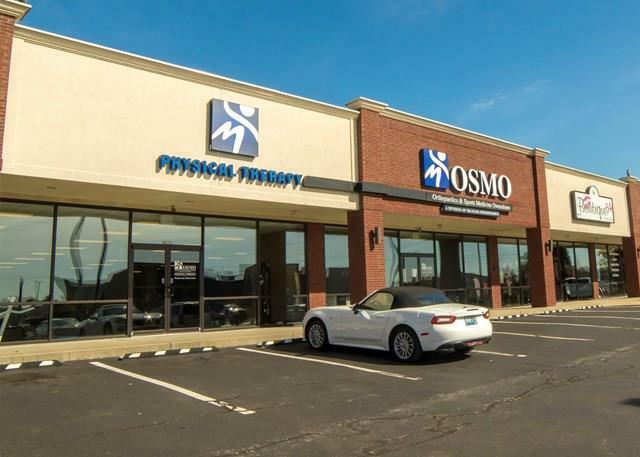 Seasoned tenants, Baskin Robbins, Gamestop, Gateway Urgent Care - 100% occupied.